Garrison Advertising's philosophy on any campaign is to develop an image that projects quality and sells the product or service. Our creative staff assures quality campaigns that are cost-effective and, more importantly, targeted to your specific audience. As an experienced and seasoned team of advertising professionals, we develop creative strategies to best reach your target market. At Garrison Advertising, we take great pride in the integrity and high ethical standards of our company. 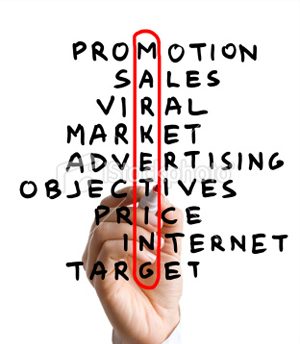 We are energetic, young and creative, and we are eager to work with you in your advertising and marketing program.